Please select an option Single card 2-pack 3-pack Please select a PACK. 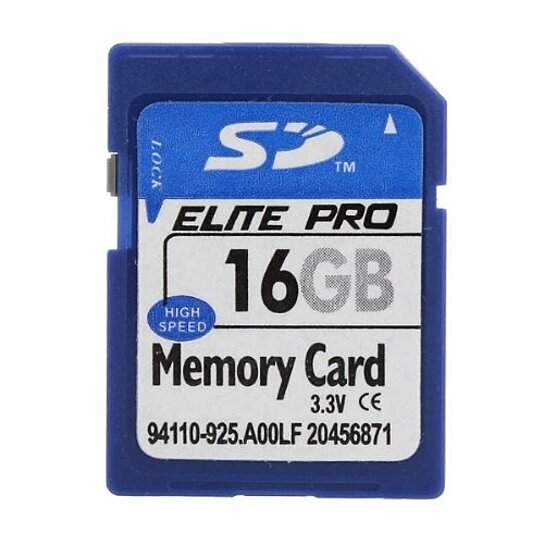 16 GB SD card gives you ample storage for all your videos and Photos. High quality and Fast Cycle this card works in high and low temperature. Compatible with camera, computers, laptops, and tablets.